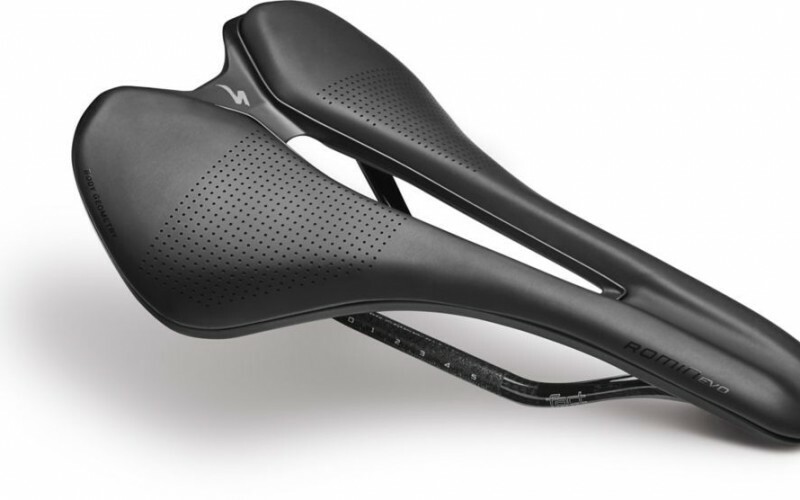 Keep it low and aero without sacrificing comfort. 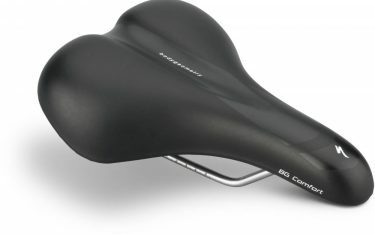 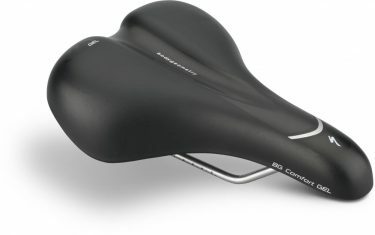 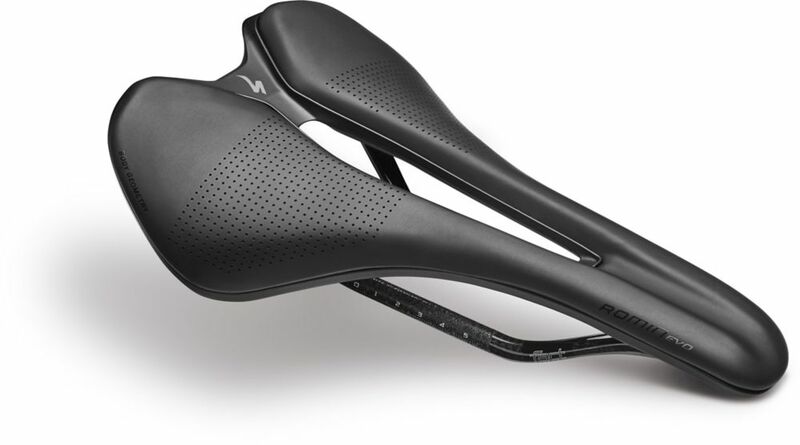 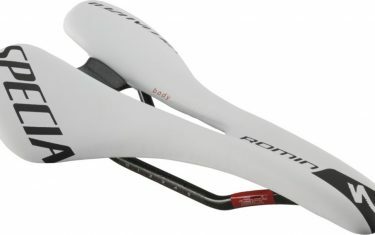 The carbon-railed ultra lightweight Romin EVO Pro is a high-performance road saddle that’s contoured to put you in a position for optimal power transfer and comfort as you put pressure on your competition. 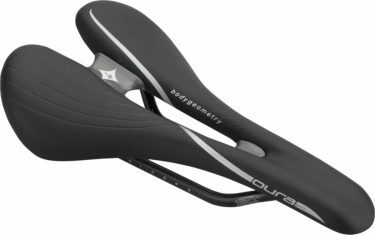 The Body Geometry channel is designed to maximize blood flow while the saddle allows you to maintain comfort easily even while in a competitive more aerodynamic position.